How Far is Mittal Luxuria? 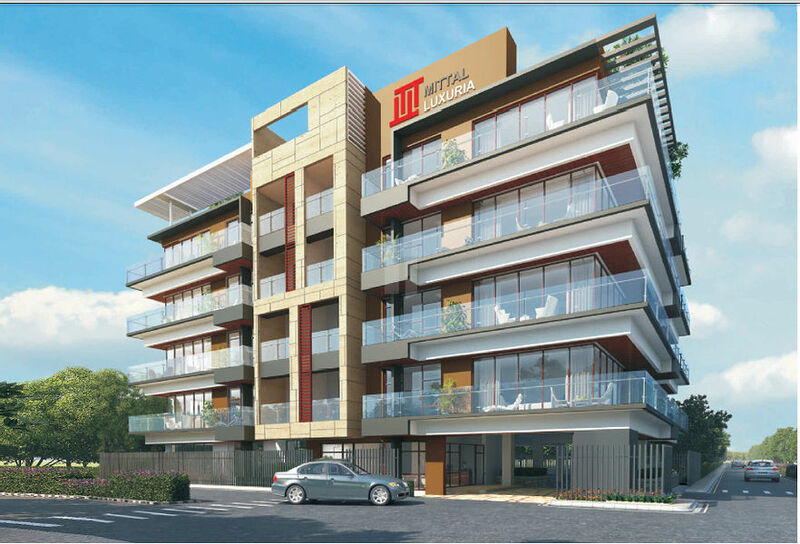 Located in the heart of the city of Bengaluru, Mittal Luxuria offers you lavish 3BHK apartments. This building will have an equisitely designed entrance lobby along with ample basement car parking. 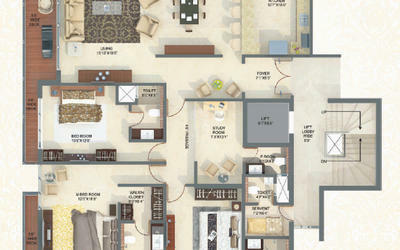 Each apartment will have a private terrace for every room and the living room. You can sip a cup of coffee on your terrace while watching your kids play in the garden in front of this building. Video door phone and gas alarm system. Standby power - 100% backup to residents, emergency power for lifts, pumps & lighting in Common area. Mittal Universal is a construction company which proudly wears its 60-year-old legacy even as it looks firmly ahead with a new-age outlook. A history of a strong, people-over-market approach embedded in its foundation, Mittal Universal offers an eclectic mix of forward thinkers and functional creators who strike a balance between local needs and global influences in the development of every property. Reaching out to clients across India and delivering results in every aspect of the industry, the company has a proven track record in creating quality buildings for all manner of projects – Residential, Commercial and Townships – in keeping with the vision and requirement of the client. Also, working in collaboration with the world’s best technology firms, construction material companies and design gurus, Mittal Universal caters to every need of the Indian construction and property market, be it low-budget housing, high-end hospitality or designing stunning masterpieces that become benchmarks for the industry. Aware that knowledge is constantly evolving and critical to innovative growth, Mittal Universal believes in bringing visionaries together in order to implement an effective and time-tested combination of creativity and quality which culminates into landmark properties. This collection for sharp insights into evolving market dynamics and an affinity for the latest construction trends enable Mittal Universal to redesign and redefine the skyline of one of the fastest growing economies of the world.